According to a recent survey, one in eight couples (or 12%) have trouble getting pregnant or sustaining a pregnancy. For Christian couples facing this difficult journey, how does God see this situation? Where is He in the midst of the struggle? Can the miraculous happen? And can it happen for you? 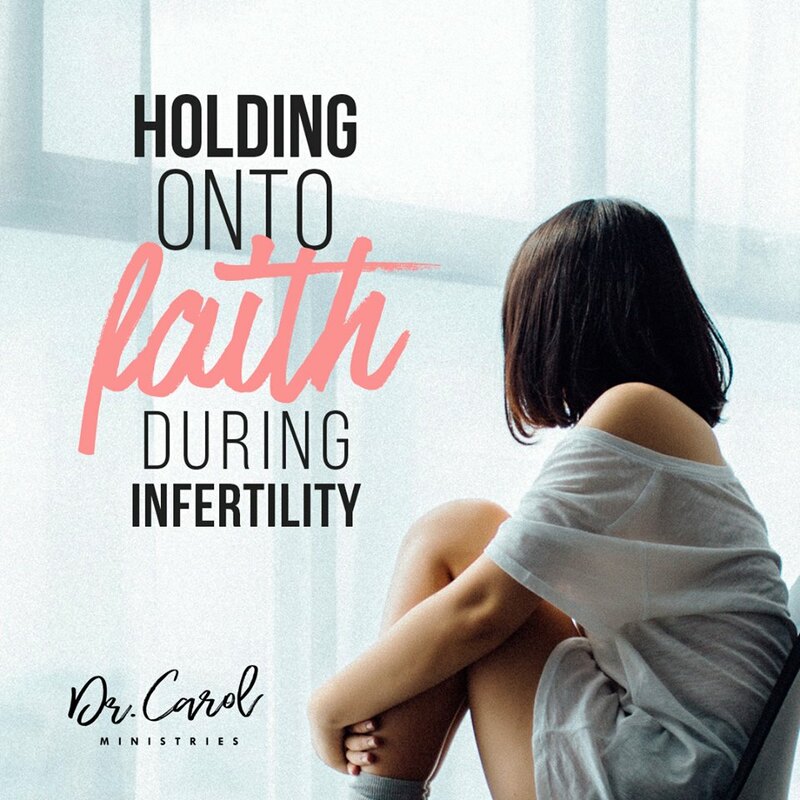 Keeping the faith is hard in the midst of infertility, so how can you? 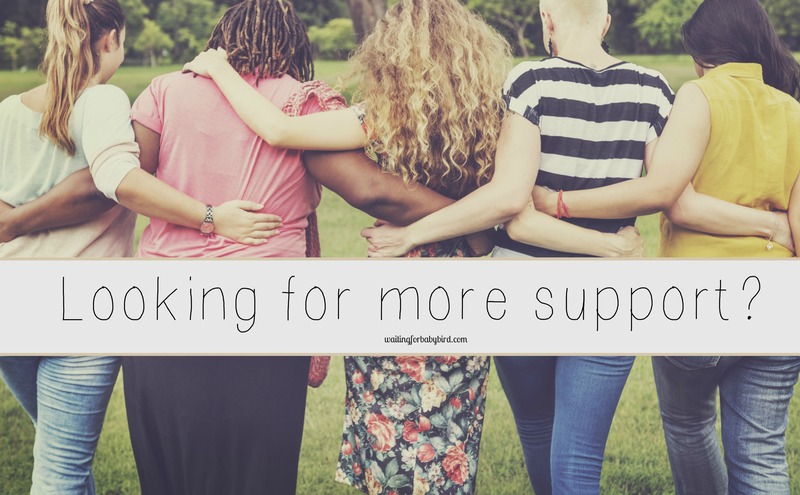 Join me as I share with Dr. Carol in this podcast my broken heart, my unwavering hope, and my (it’s not over yet) story. Also, to learn more about Dr. Carol, who is an OB-Gyn physician, Doctor of Ministry, author, and speaker, go to her website www.drcarolministries.com where she helps men and women like yourself live fully alive from the inside out through her inspirational blogs, heartfelt podcasts, and exceptional truth for the soul.